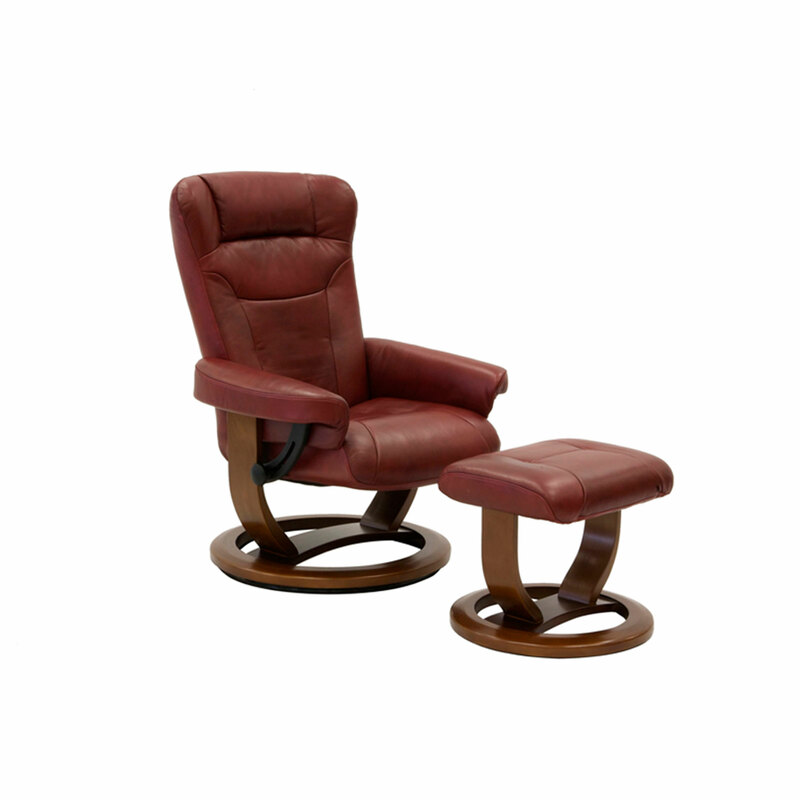 The Jetty is a unique design in the very popular range of Moran Active Comfort chairs. The Jetty chair chair with matching footstool design is upholstered in one of our most popular exclusive full grain leathers. The matching leather and timber combination in warm brown hues creates a subtle and sophisticated look with a timeless style and understated elegance. 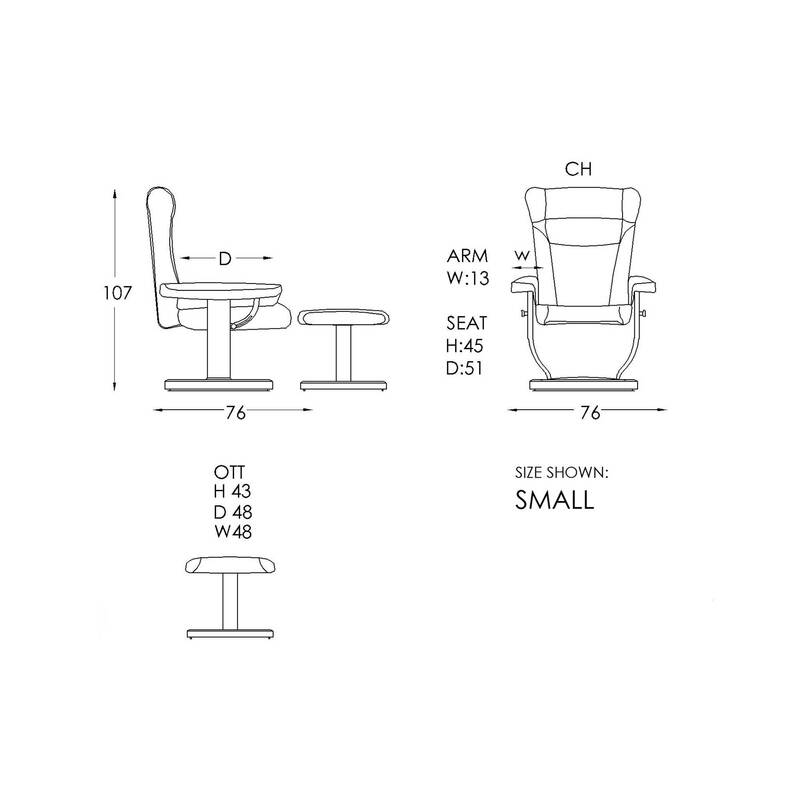 The Jetty’s generous width head rest with wingback style offers added peripheral privacy for a more secluded feel. Enjoy as the supportive structure engages your spine offering tension relief from head to toe. At the end of a long day, The Jetty Active Comfort Chair is just the place for you to relax and unwind and return to a sense of balance. 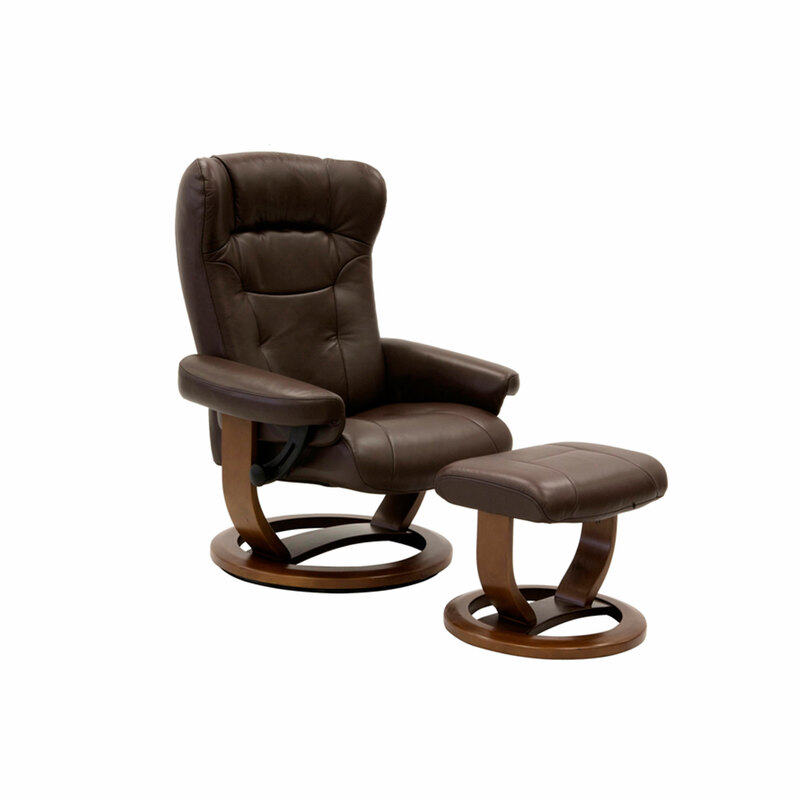 The Jetty is a unique design in the very popular range of Moran Active Comfort chairs. The Jetty chair and inclusive matching footstool design is upholstered in one of Moran’s most popular, exclusive, full grain leathers. The black leather and black timber combination create a highly sophisticated look for a contemporary interior style. The Jetty’s distinct minimalist tailoring and generous cushioning offers tension relief from head to toe. Just choose your music playlist, sit back, relax and unwind. The Jetty Chair features a Structural Steel Frame and High Tensile Spring System which provides the underlying quality framework needed for lasting structural integrity and reliable supportive performance up to 160kg. The Jetty’s Active System Headrest interprets your body’s changing position to ensure your head and neck continue to be optimally aligned. At every angle, the Jetty chair continues to engage and support for complete head and body balanced comfort. The Jetty features a Dual Support Base with Frictionless Swivel 360° Motion offers unrestricted and effortless movement for maximum adaptability and soothing enjoyment. The Jetty Active Comfort Chair is a seamless match with any Moran sofa for a sophisticated and unique room setting. Unique Tailored Stitching allows you to select from a range of distinctive finishing style details that also act to provide various unique cushioning for an even closer fit for your select needs. Our Matching Freestanding Footstool comes included with each chair offering flexibility and fully adjustable leg support. The Jetty is available in Large and Small Sizing to provide you with Moran’s signature tailor-made comfort. 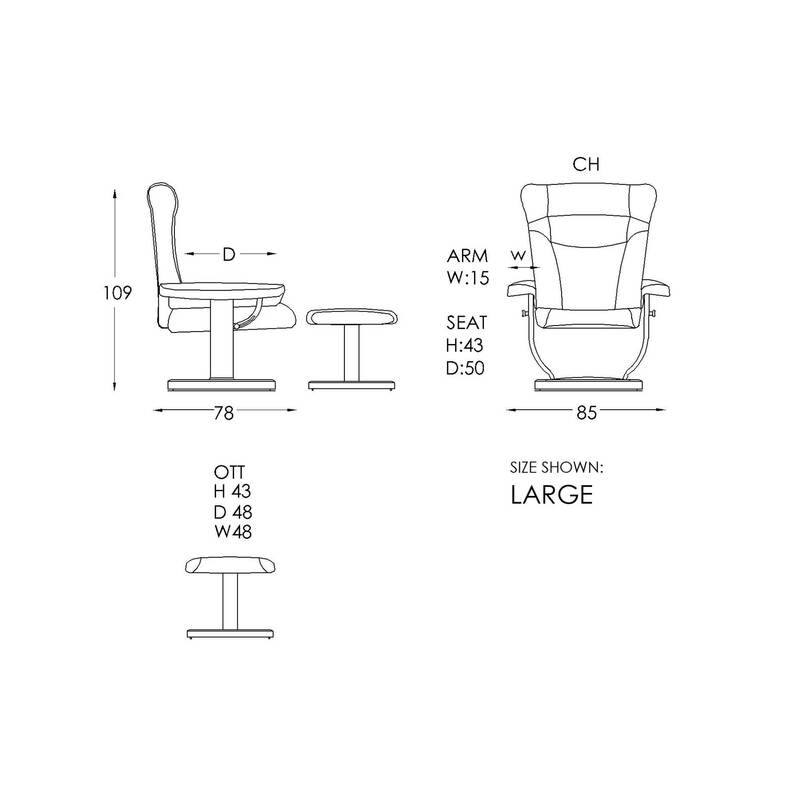 We request that you please allow 1-2 Weeks lead time when choosing this style of chair. The Jetty is also able to be customised in your choice of fabric or leather. Please contact our Melbourne based team for all suitable options and on how to add these selections to your made to order, bespoke Moran.